One of my favorite places to visit is the National Zoo in Washington, D.C. But if you can’t get there, you can still check out the animals on these live webcams. 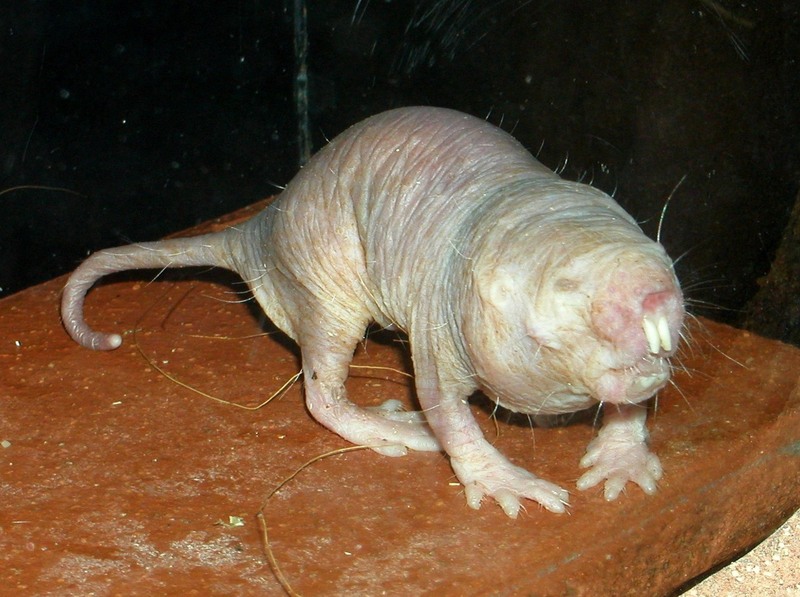 Many of these animals are featured in my books, including cheetahs, kiwi birds, golden lion tamarin monkeys, otters, and my favorite gross animals, naked mole rats. See what the animals are up to day and night, but be patient because they might be somewhere else in their enclosure sleeping or eating but will eventually come back to the cams. Have fun spying on the animals! Click here for the National Zoo webcams page. Ginjer – you have set off a Naked Mole Rat watching frenzy here at the library! I love the new website! I’m sure the kids will too. That’s excellent. They’re pretty ugly but so interesting. Have fun! Ginjer I love your books my favorite one is Fake out!! Keep writing books your the world’s best book seller!!! your are number 1.